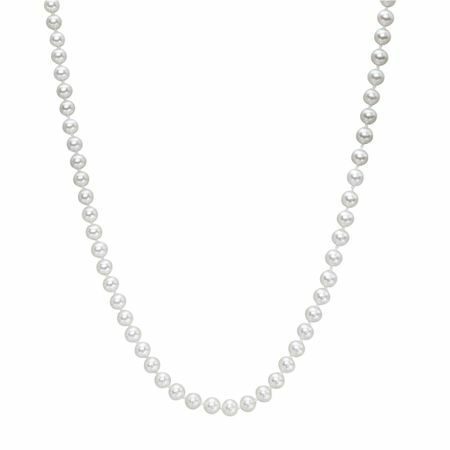 This strand of gorgeous pearls is the perfect finishing touch to complete your wedding day look - or for any special occasion. 6-7 mm freshwater pearls are strung along a classic strand, finished with a 14K gold clasp to give you an elegant glow. Piece measures 16 inches in length and features a pearl clasp.